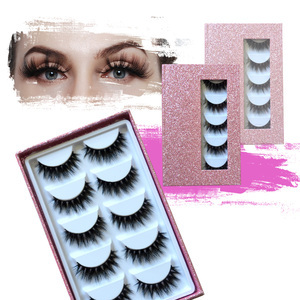 ,Ltd Our company has been in this line for more than 20 years ,we have rich eyelashes experience export to America,Mexico,Gremany more than 40 countries . How can we check the quality9 We could offer you free sample first any item you want,so you can check our quality and service. 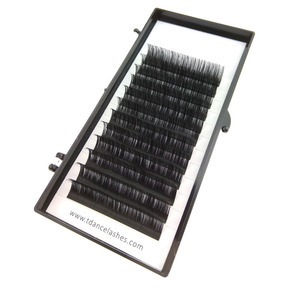 Do you supply eyelashes accosserioes9 Yes,you could leave message for us just you want we can send it to you. 2 YRS Luohe Charming Beauty Trading Co., Ltd.
1 YRS Danyang Kevin Plastic Product Co., Ltd.
1 YRS Qingdao Hao Yuan Sheng Tong Import And Export Co., Ltd. 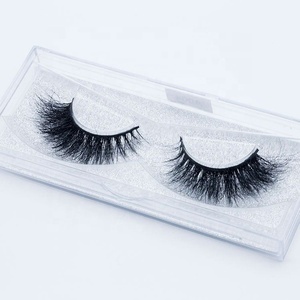 Silk extension eyelashes This lashes are made by excellent soft material which are safe for human skin. Three sizes attached on each line one by one sequence and the same sizes repeatedly for each line. Other factors such as expsoure to steam or touching your eyes alot may cause the extensions to fall sooner. Mini Eyelashes Curlers Nature Curl Steel Mini False Eyelashes Women Wonderful Pro Handle False Eye Lashes Curling Clip Beauty Makeup Cosmetic Tool Item type:eyelash curler condition:100% brand new Specifics: Size:90*66mm weight:20g Features: Unique design help you having warping eyelashes Mini and convience you can take in anywhere Notes: 1.The real colors of the item maybe slightly different from the picture shown on website caused by many factory such as brightness of your monitor and light brightness. 2.Please allow slight deviation for the measurement data. Package included: 1 pc eyelash curler Similar Products we have Beauty Tool is our main goods,if you like our goods please contact us freely. 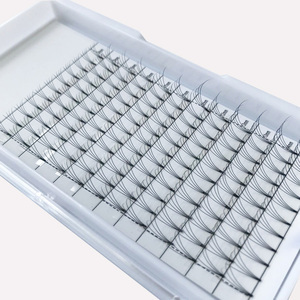 2 YRS Qingdao Yiri Eyelash Co., Ltd.
Alibaba.com offers 123,662 eyelash curl products. About 97% of these are false eyelashes, 1% are eyelash curler, and 1% are eyebrow tweezers. 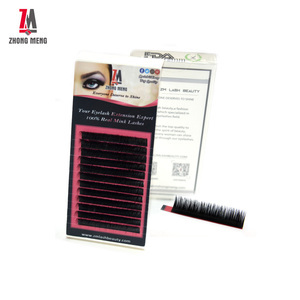 A wide variety of eyelash curl options are available to you, such as synthetic hair, fur, and stainless steel. You can also choose from hand made, semi-hand made, and machine made. As well as from free samples, paid samples. 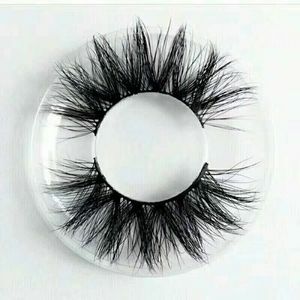 There are 123,662 eyelash curl suppliers, mainly located in Asia. 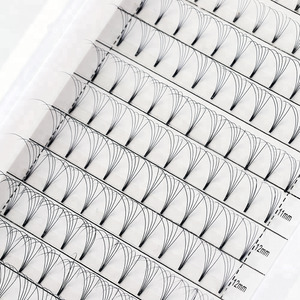 The top supplying country is China (Mainland), which supply 100% of eyelash curl respectively. Eyelash curl products are most popular in North America, Western Europe, and Eastern Europe. You can ensure product safety by selecting from certified suppliers, including 2,666 with Other, 1,688 with ISO9001, and 275 with GMP certification.